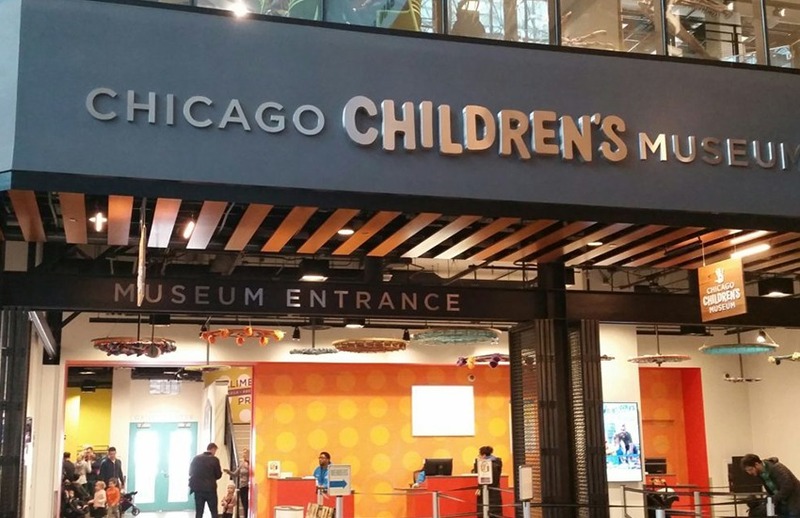 If you’re looking for something different that will bring out the kid in all of your guests, consider Chicago Children’s Museum. From out-of-the-ordinary corporate meetings to play-filled parties, we can make your next event something your guests won’t soon forget. Unfortunately, Chicago Children’s Museum does not offer birthday party packages. Some facility rental options work well for birthday parties; those events start at $1,000.